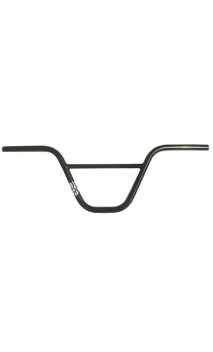 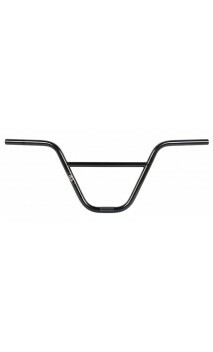 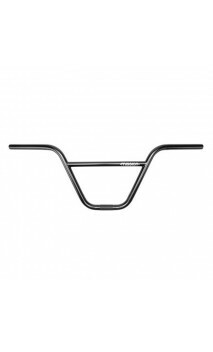 Deluxe have created a really comfortable handlebar with 12 degree sweep and a good size box, so they look bang-on. 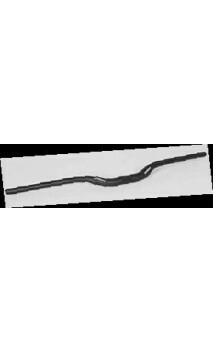 Made from 9-butted fully heat-treated 4130 chromoly tubing, the other difference here is that we reduced the diameter of the cross-brace – it looks fast, and it makes them lighter too. The Mission Command bars are constructed from 4130 straight gauge chromoly tubing with a deeply knurled clamping area to prevent slip. 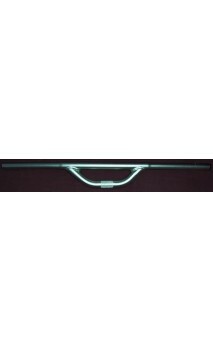 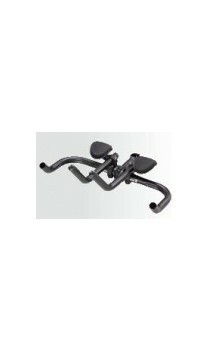 These are a great upgrade to the hi-tensile steel bars found on many complete bikes.